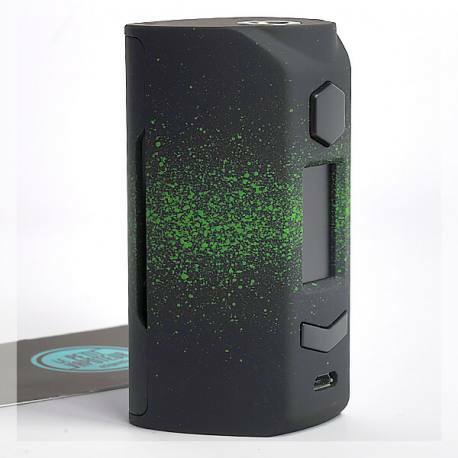 Rincoe proposes the Electronic Mod Manto S 228W, a double battery (18650 non-included) box with a compact size, practical for vaping in numerous situations. 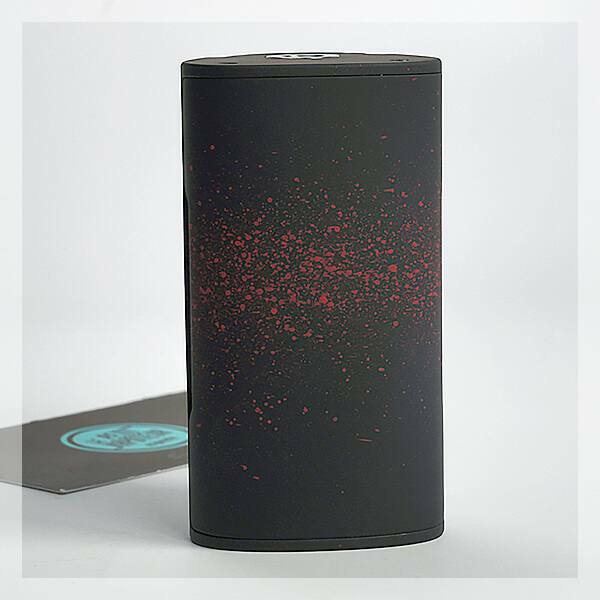 Rincoe emphasizes lightness by using Polycarbonate material (or PC), robust and resistive to strong heat. 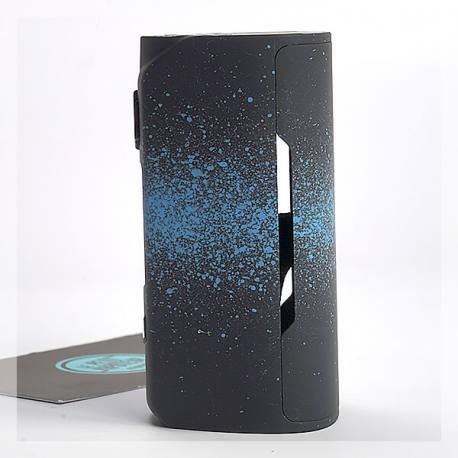 On the design side, the box benefits with the different techniques called "Water Painting" for an original effect also agreeable for the eye. 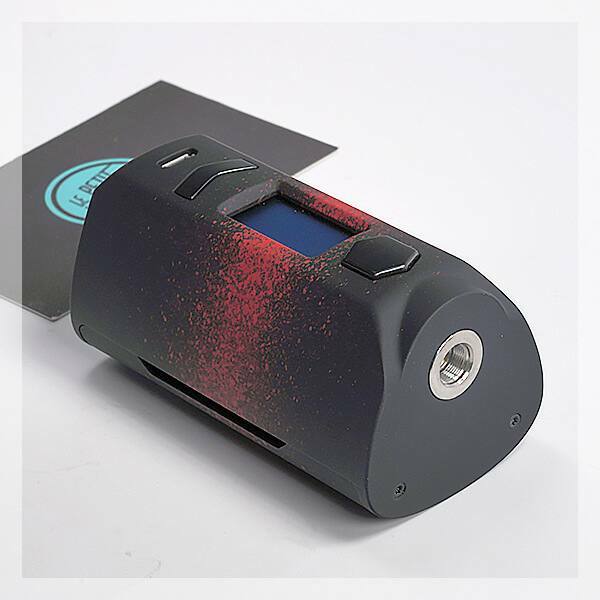 The Manto S Box is at ease with an output power of 228 Watts to boost the low based coils. 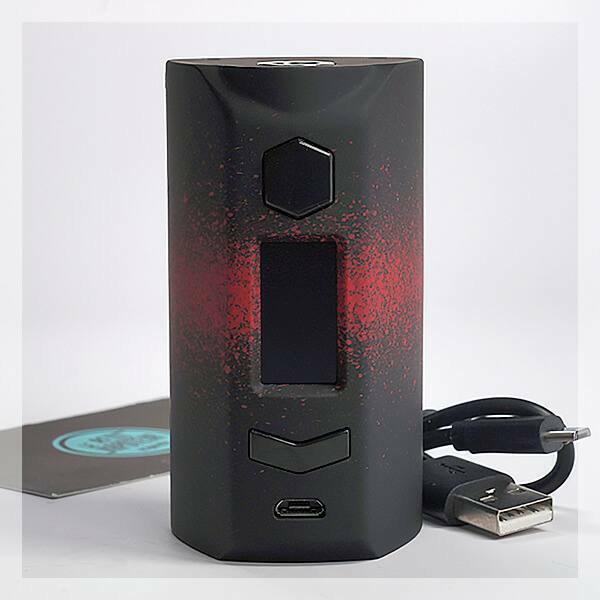 The Mod also has an OLED Screen, complete with different modes of vape, like the Temperature Control, TCR or even Bypass. 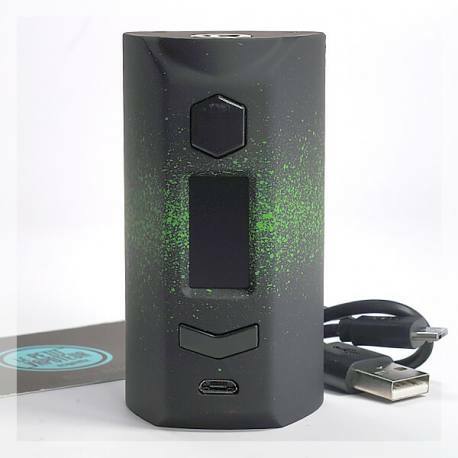 To resume, the Manto S Mod 228 Watts is convenient for vapers in search of autonomy (double batteries), performance (modes of vape and 228 W output power) and lightness (polycarbonate) with good autonomy for vaping in ease all day long. 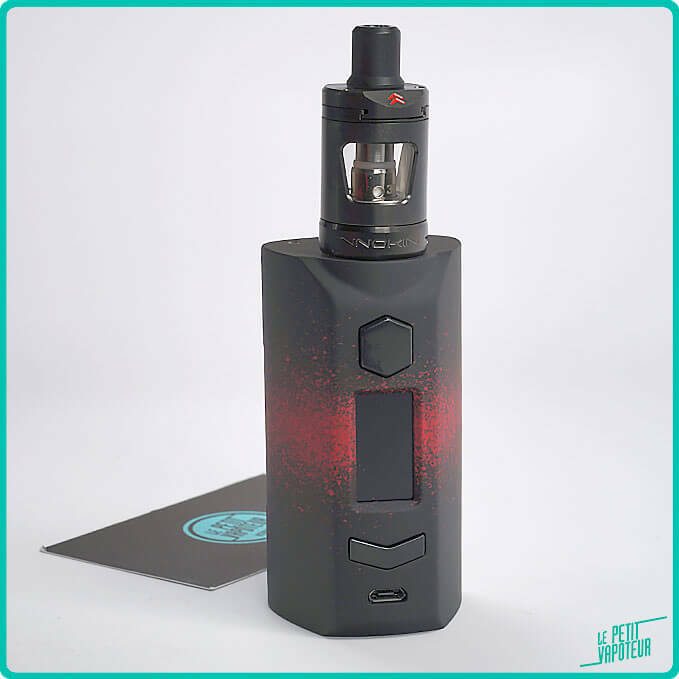 The Manto S 228 W is part of the mods which uses robustness and lightness of PC (polycarbonate), which supports shocks and falls. The Plasticity of the PC allows interesting forms for the vaper, which with the Manto S 228W has excellent ergonomics. 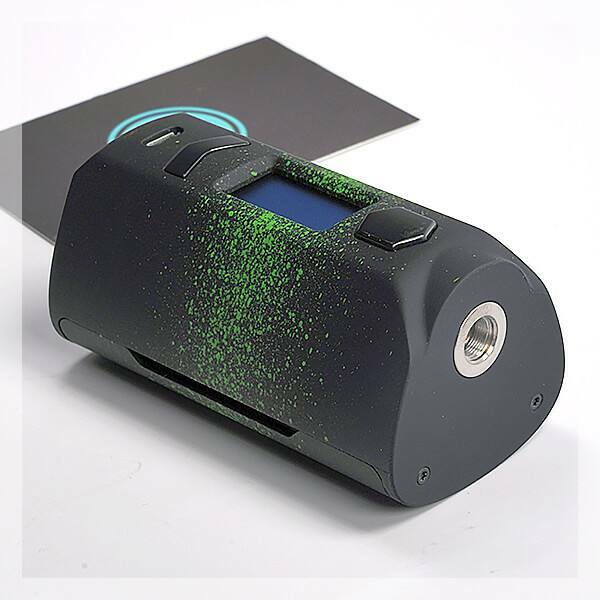 With the polycarbonate, there is several possibilities which are offered by the manufacturer, so the vaper can benefit with the Manto S 228W box which is light making it interesting for the mod of double batteries. The plasticity of the polymer offers the comfortable and agreeable figure of the Mod. 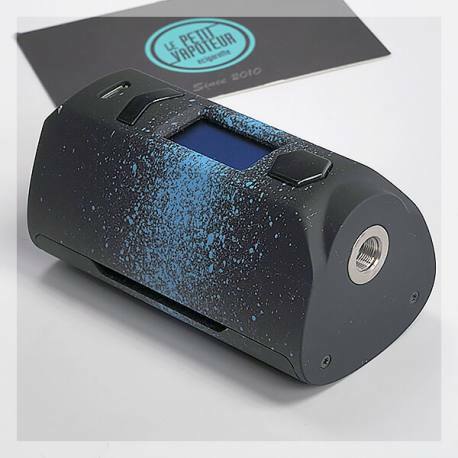 To finish, on the Manto S 228W Mod Rincoe uses "water painting " transfer, a technique which allows numerous aesthetics all with a robust finish which supports shocks. Contrary to classic painting. TC mode: Temperature Control using coils in Titane, Nickel 200 and Stainless Steel. This is a mode to avoid any dry hits. 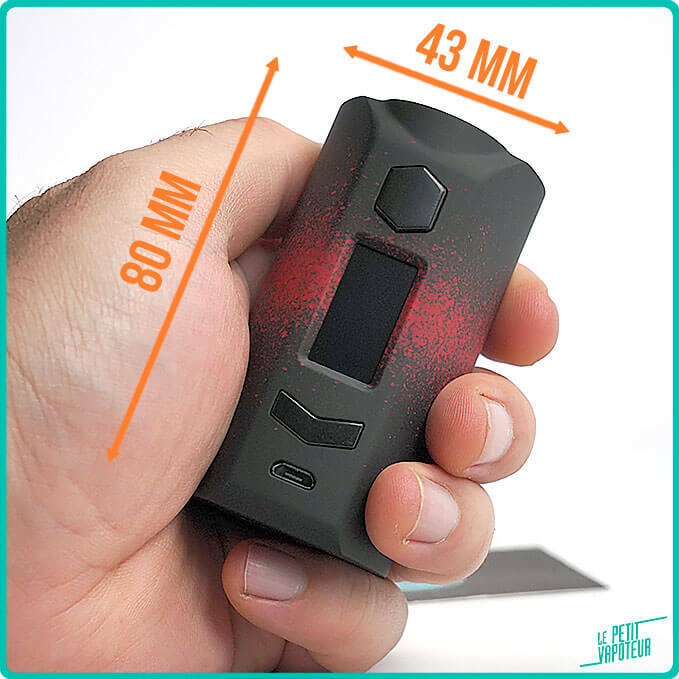 Between the settings buttons and "Start" switch, the activation button of the Manto S Mod 228W, you will find a complete screen which displays the necessary: power, charging level for each battery, the Ohm meter and voltmeter. The 2 batteries (non-included) are protected in the slots with a solid and magnetic hatch attached to the frame. A strip allows you to retrieve the batteries without damaging the sheath (wrap). It is recommended you use a brand and identical capacities for optimal utilisation of the mod. 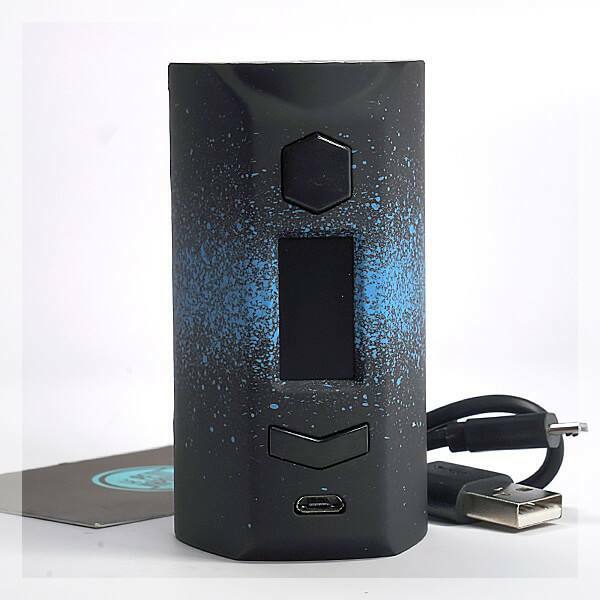 The recharge of the batteries can be done punctually via the USB connection of the Manto S 228W mod, but it is also advised to use a battery charger for a complete and secure charge. 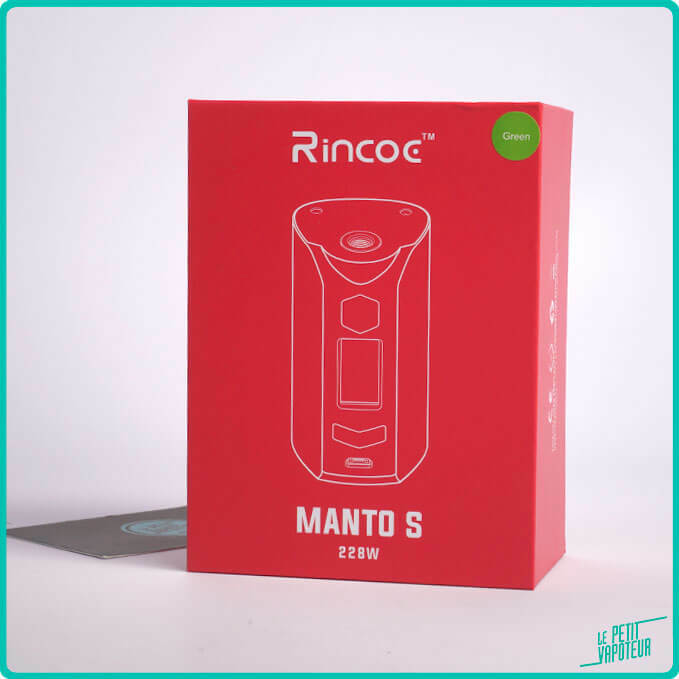 The Manto S 228W Mod is made by Rincoe.